Peter attended school and university in Wellington before moving to Kaikohe to work with George Palmer where he has been practising for almost 50 years. 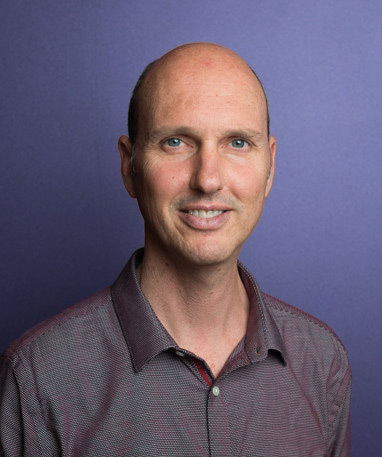 He has a wide variety of skills that go with running a rural practice but specialises in farm and property conveyancing, relationship property and trusts and Maori land rights. Peter plays a huge role in the community and in 2000 was named Community Service Lawyer of the year by the Auckland District Law Society. This includes over 30 years membership with the Kaikohe Lions Club, a similar term as the Chairman of the St John Kaikohe Area Committee, and membership of the Northland Rugby Union Management Committee. 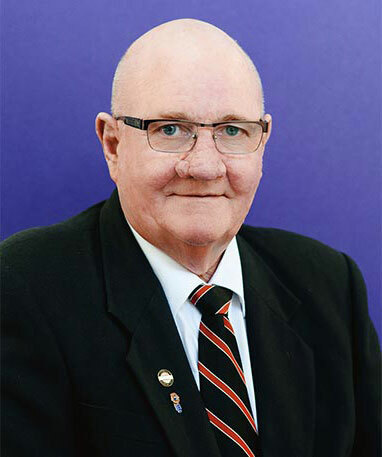 Peter is also a Life Member of the Kaikohe and Districts Memorial RSA, the Kaikohe Rugby Club and the Lloydd Morgan Lions Clubs Charitable Trust and he acts as the honorary solicitor for a number of clubs and sporting bodies. Peter’s wife Sally is equally known for her public contributions and in 2009 she received a Queen’s Service Medal in 2009 for her community service. The couple has two adult children and four grandchildren they confess to doting on. Outside of work Peter is passionate about sports and has a particular interest in rugby, cricket and rowing. Click here to contact Peter. Jan grew up in Kerikeri attending Kerikeri District High School. She qualified as a Legal Executive in 1991. 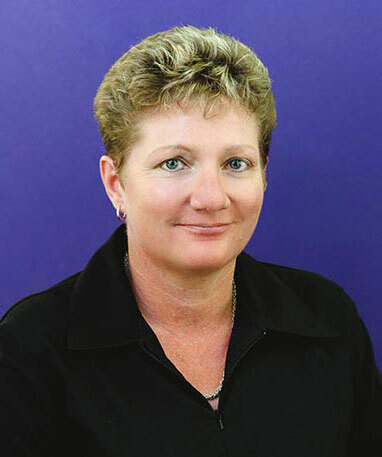 Based in the Kaikohe office, Jan specialises in residential conveyancing and subdivisions. She and husband Bruce enjoy rural life and working on the farm. Her spare time is spent rambling with a group of tramping enthusiasts and walking some of Northland’s beautiful coastal and rural tracks. Click here to contact Jan.
Phil was born and raised in Northland. He trained as an auto electrician in Auckland after completing high school and went on to run a small business as an auto electrician/locksmith in England. After returning home to Kerikeri he worked as an auto electrician, then as a tutor with Northtec. Phil has recently completed his studies as a legal executive and works in the property and estates team. After hours Phil enjoys cycling the rail trails or camping with his wife and two teenage boys. Click here to contact Phil. Beryl joined the Kaikohe team as support to Peter Macauley after taking time off to be with her two small children. She has considerable experience as an administration officer within Local Government during which time she became very familiar with the local community. Born and raised in the Hokianga, Beryl now lives in the Kaikohe area with her partner and two small children Khloe and Tommy. She enjoys spending time with family and friends, testing out new cooking recipes, music, movies and the outdoors. 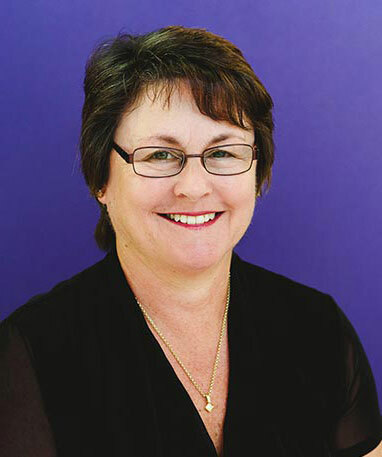 Born in Auckland, Tracey moved to Kaikohe in 1992. Tracey began working for Palmer Macauley in 1993 and now heads the Accounts Department. Tracey is a Volunteer Firefighter with the Kaikohe Volunteer Fire Brigade. She and partner Grant are kept busy caring for children Shaun, Amy, Summer and Paige.